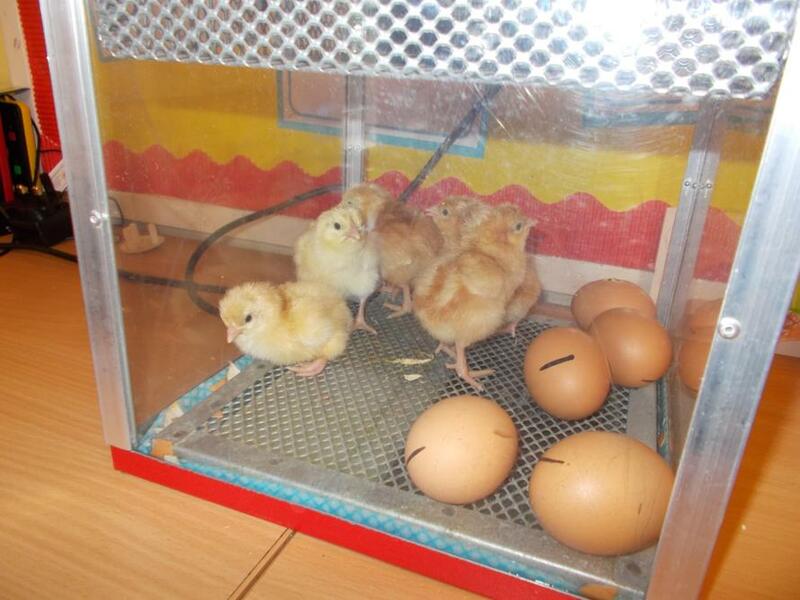 When we came back into the class this morning we discovered that we now had 5 chicks and two more were pipping. 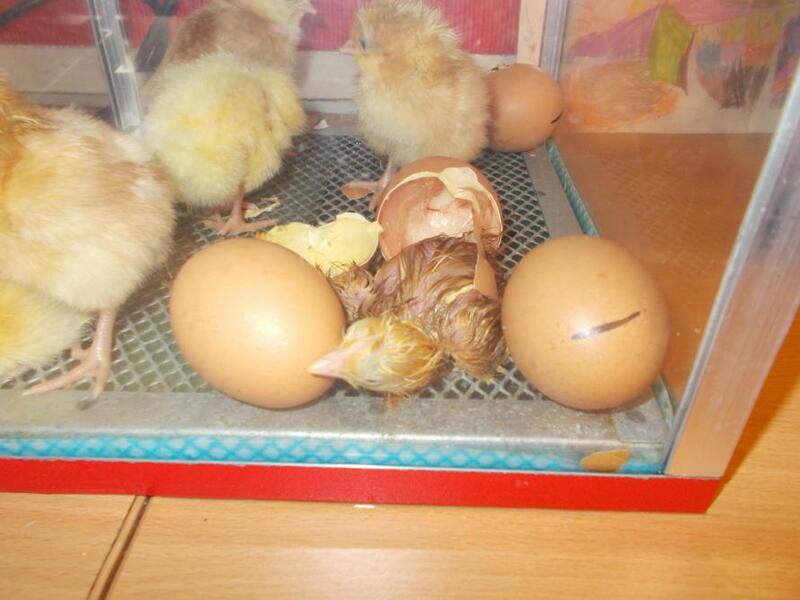 One arrived just before the children came into school and we were able to catch it on camera. 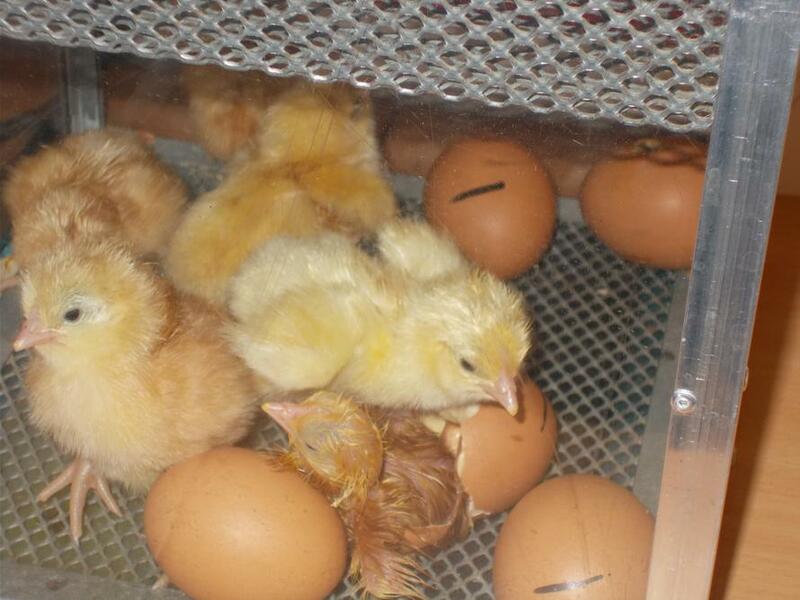 The chicks that were born yesterday were getting very fluffy. 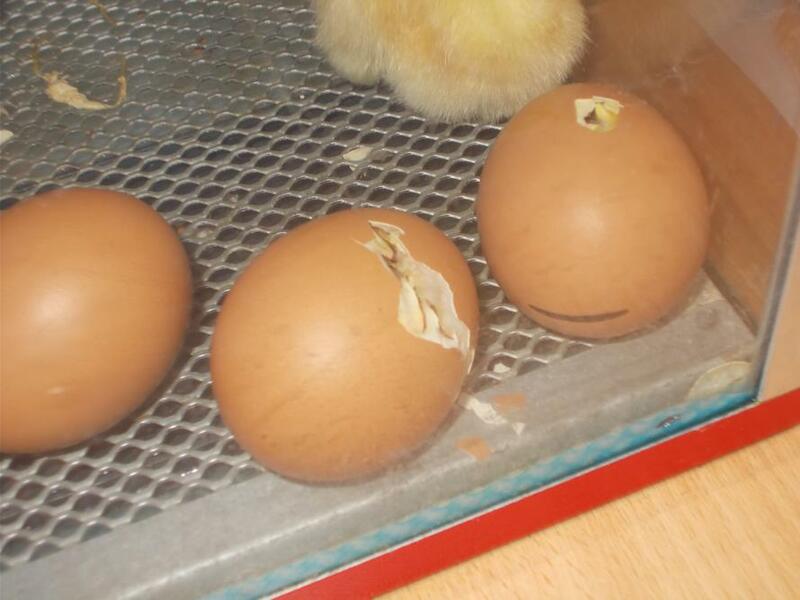 The children have learnt that the boys are yellow and girls are brown.